After eight days of negotiating in Switzerland last week, the U.S. and Iran reached what some are calling an “historic” agreement. But several key details aren’t mentioned in the framework, and Iran’s version appears to differ from one released by U.S. and European negotiators. 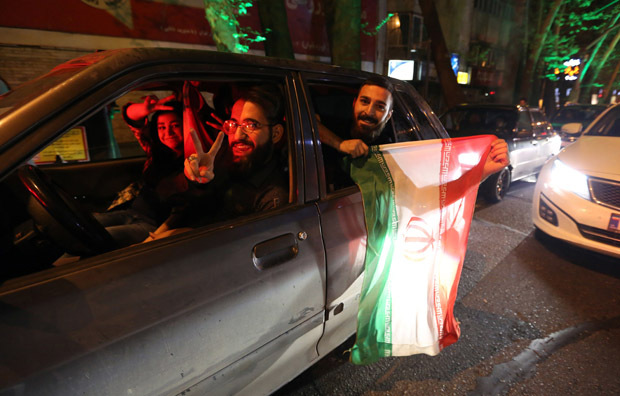 Questions remain about exactly when U.S., European and U.N. sanctions against Iran will be eased and whether U.N. inspectors will be able to verify Iran is sticking to the deal. And members of Congress say they should have a vote on any final agreement. Diane and guests discuss the deal, the role of Congress and the global reaction. Michael Singh Managing director, The Washington Institute for Near East Policy.